A lot has changed since we launched our inaugural Retail Personalization Index a year ago. We upped the ante and analyzed more than 250 brands this time, not just 100. From year to year, the main, overarching trend we’ve noticed is that personalization has moved beyond a buzzword to an enterprise-wide priority. We’ve always believed that it’s more of a strategy than a tactic, and this year’s scores tell us that more and more retailers agree. Over the past year, many brands — including Urban Outfitters, which jumped from 42nd place to tying for third with Walmart — have publicly committed to improving their personalization capabilities. And it shows. 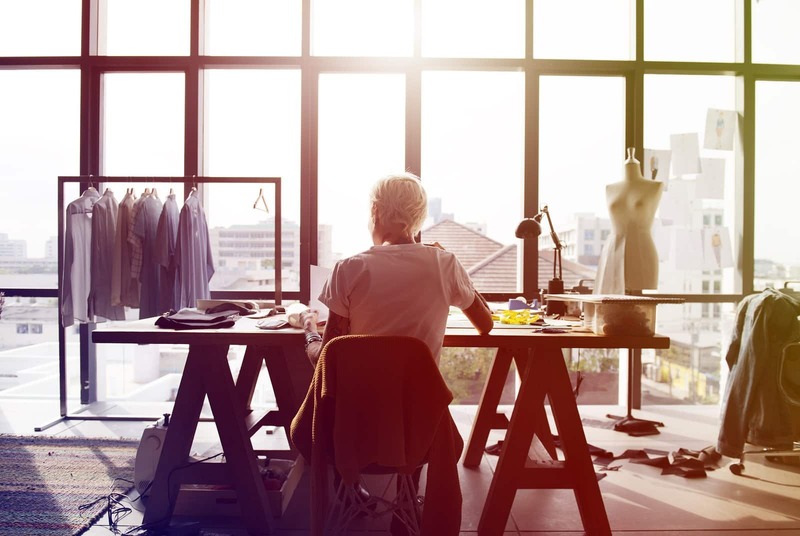 A multi-brand retail enterprise, TechStyle Fashion Group is particularly noteworthy. JustFab led the pack last year, but now, three of the company’s brands — ShoeDazzle and Fabletics being the other two — made the top 20. In fact, scores across the board are higher this year. The brands making up the six-way tie at the bottom of our list — Barneys New York, Gap, H&M, Ralph Lauren, Timberland and Zappos — scored 47 points. On last year’s list, 47 points would have still been in the top half. At Sailthru, we have long believed that personalized marketing, done well, greatly improves the customer experience. A better customer experience creates stronger customer loyalty, and in turn, higher customer lifetime value. We weren’t at all surprised that our extensive research into personalization bears this out. Personalization isn’t just about surfacing relevant product recommendations and contextual content. It’s equally about how and when a brand engages with customers. This ensures that those communications are welcomed rather than intrusive. A good customer experience is personalized, and a personalized customer experience is likely to be a good one. Out of a possible perfect score of 100, only Sephora scored above 90 points. That’s generally because the brands had concentrated on one channel, providing an outstanding experience there, to the neglect of others. Even fewer brands are integrating multiple channels to facilitate a seamless customer journey across them. Retailers are different, as are their customers. That sounds obvious. But the implications, apparently, are not quite as obvious. 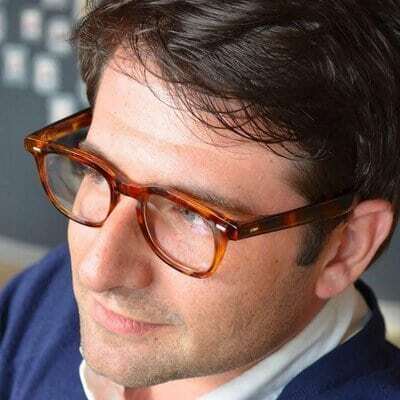 One big implication: Every brand should have its own personalization strategy, based upon the unique characteristics of its customers and its own unique knowledge of those customers. What works for Macy’s or Amazon is not necessarily going to be best for JustFab or Home Depot. Foot Locker is one retailer that seems to understand this fully. One of its most passionate customer groups are sneakerheads, who eagerly collect limited, rare, or exclusive shoes. Foot Locker has built an app just for them, complete with information about new sneaker launches and locations. 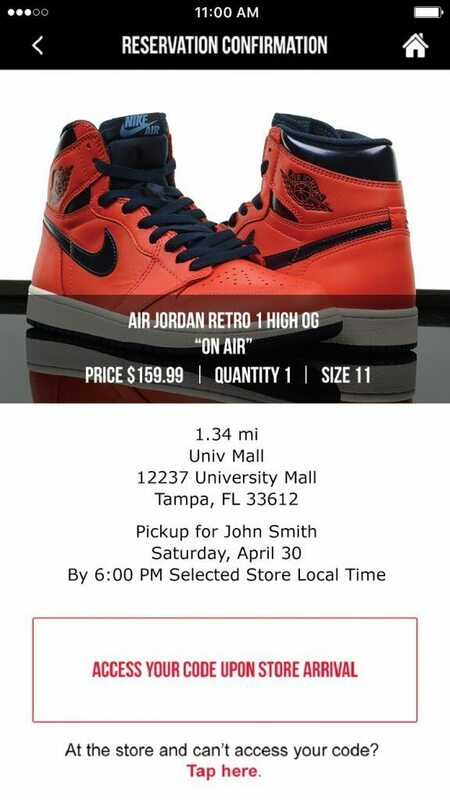 Customers can reserve shoes through the app without having to first show up at the store. VIP customers get priority based on their status. Brands ask for a lot of data. We expected that, and we think it’s fine, so long as it benefits the customer. But too often, it doesn’t. If you tell a retailer than you’re male, you don’t want to see lots of promotions for women’s clothes. Misuse of data is more than an irritation. It’s bad for the customer experience, and it makes the customer think that the retailer has no idea what they’re doing, or what they’re doing with personal data. Today’s savvy shoppers know how retailers collect and use their data. As a result, brands should only collect what they need — and immediately show how that provides value. Onboarding provides a really important opportunity for a brand to explain its value to a customer. It can be used to encourage customers to download an app, visit a web site, or sign up for email newsletters. Yet most brands don’t seem to realize this. They either send a single onboarding message or launch the user right into the full stream of messages, without regard to user behavior. 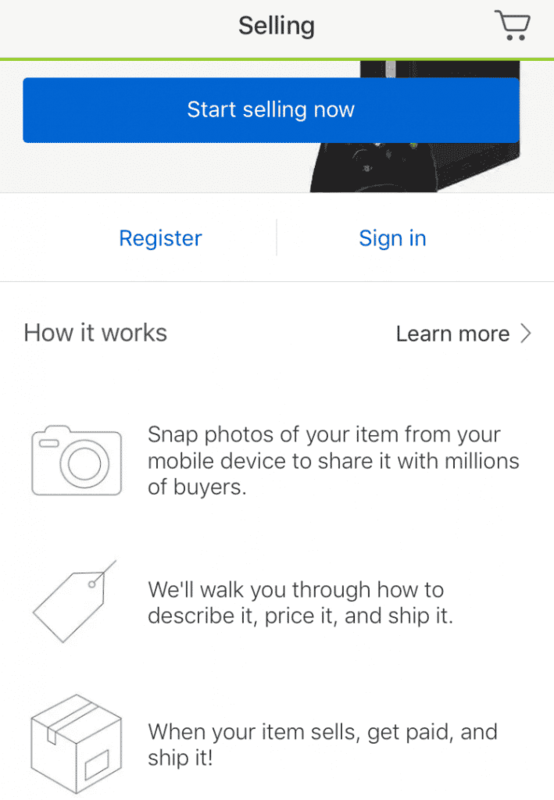 eBay provides a powerful counterexample: A welcome stream introduces customers to the brand and walks them through the process of creating an account, buying, and selling through the marketplace. Our research spotlights the extent to which mobile strategies and implementations are lagging when it comes to personalized marketing. We found plenty of brands without mobile apps. A few brands had truly horrible apps, with so many ads and interstitials that they’d be better off abandoning the whole enterprise. Some apps replicate a brand’s online store, while others – mostly from fitness companies – engage the consumer with non-product information such as performance monitoring. Very few brands use apps to improve the in-store experience, and even fewer do so creatively. One standout is Frank And Oak. 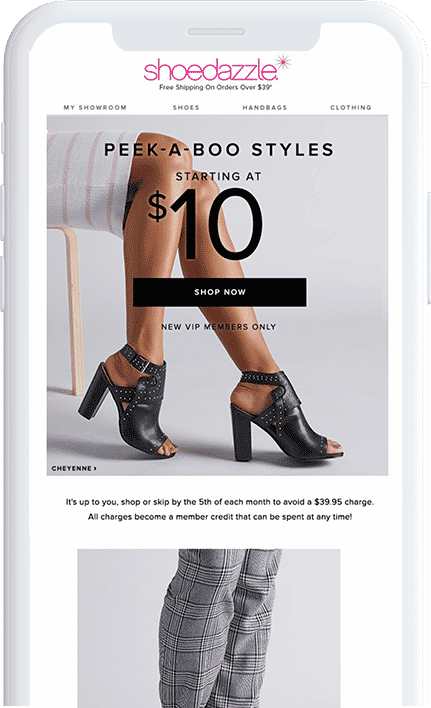 The retailer uses beacons to alert store managers when a particularly loyal customer is in the store. In turn, an employee immediately offers that customer a fresh cup of coffee. Integration between the physical and the digital worlds is the hardest part of personalized marketing, so it’s not surprising that for every Sephora or Nordstrom, there are countless brands struggling with it. And brick-and-mortar retailers get some important advantages because of their real estate footprints. There are reasons, after all, that digitally native companies such as Amazon and Rent the Runway are opening physical stores. These seven trends show that even the most digitally savvy brands have their work cut out for them when it comes to effective personalization. 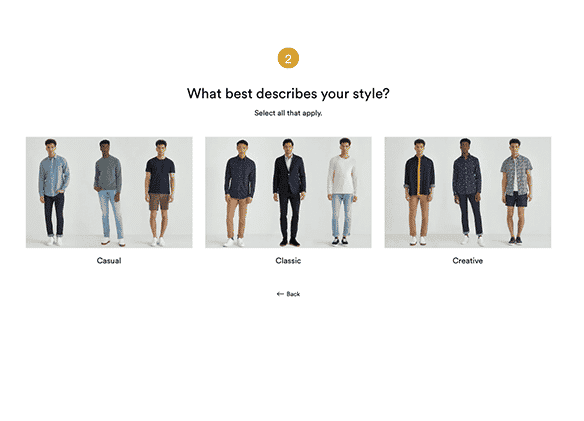 But the variety among even the largest retailers also points up the opportunity for other players to use personalization to distinguish themselves and become stronger competitors. Learn more about website personalization and how Sailthru can help you leverage marketing trends to create better experiences for your customers.